Below are some examples of the games Liz Bailey showed us at the fantastic session after school this week. Please try these out at home with your child to help them in their counting. 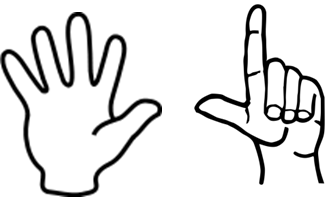 Can your child show you a number using their fingers? Flash a number of fingers at your child. Did your child spot how many fingers you flashed? Choose 5 things to put on your 10 grid. Check everybody has started with 5 things by taking it in turns to place them on your grid and count them. Take it in turns to turn over two cards and do exactly what it says (e.g. 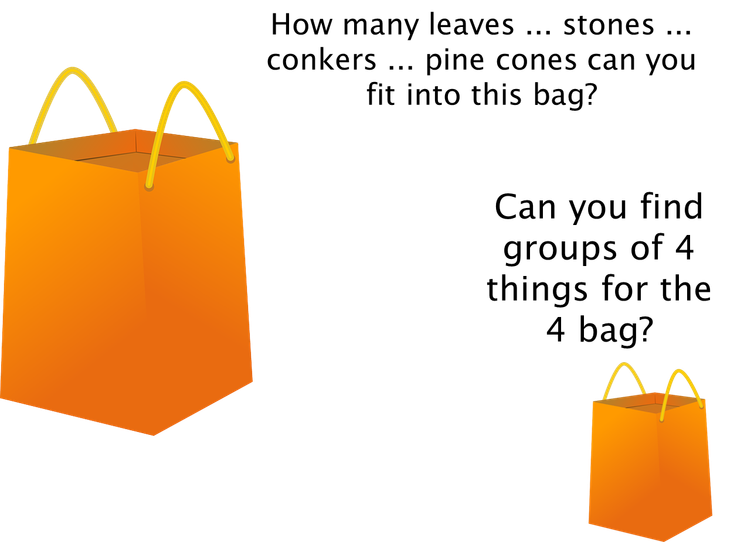 Give 3 items or Take 2 items). You can take things from anyone else's grid. The first person to get 10 things is the winner. You have 6 ducks and 2 ponds. How many different ways can you put all of the ducks into the 2 ponds? Can you find the digit card to match the number of ducks in each pond? Spread out the collection of socks on the table. Pick a sock and investigate how many sweets are in the toe. Find the matching sock and compare how many sweets are in that one. Which sock has most? Fewest? Are they equal? What's the total in both socks? You need a collection tray. Take turns to roll the dice and place the shown number of beads in your tray. The winner is the first person to fill their tray. Play this game in pairs- one is red, the other is white. Take turns to toss the beans onto the plate. If more red beans are shown, the 'red' person takes a cube. If there are more white beans showing, the 'white' person takes a cube. The winner is the person with the most cubes at the end of the game. 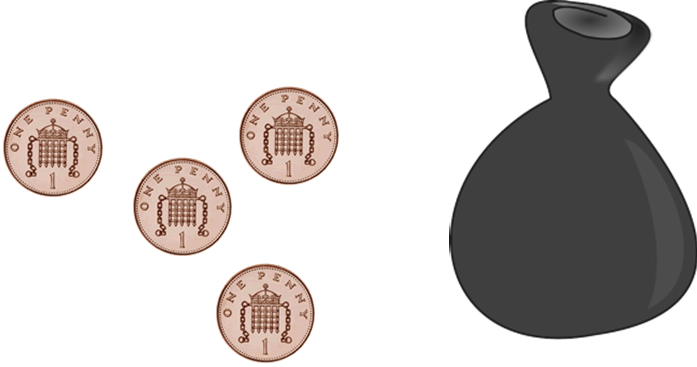 Take turns to roll the dice and take the shown amount of pennies to put in your money bag. Have 5 rolls of the dice each. Whoever has the largest number of pennies in their purse wins.